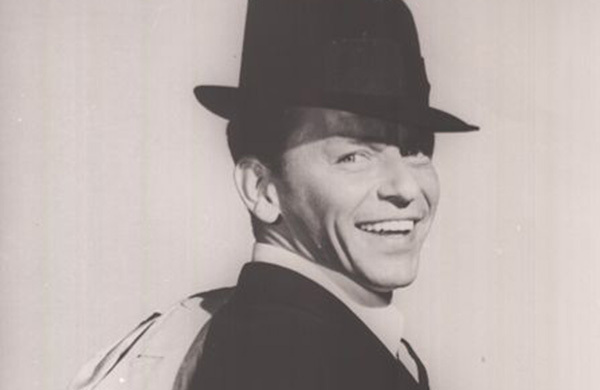 Sid’s Sunday with Sinatra airs from 9am – 1pm on our flagship station WPHT 1210 AM, in Philadelphia and online at Radio.com. The program has been highly ranked in nearly every demographic. WPHT is a 50K watt, clear channel talk station and the only music on the station is Frank Sinatra as presented by Sid Mark. 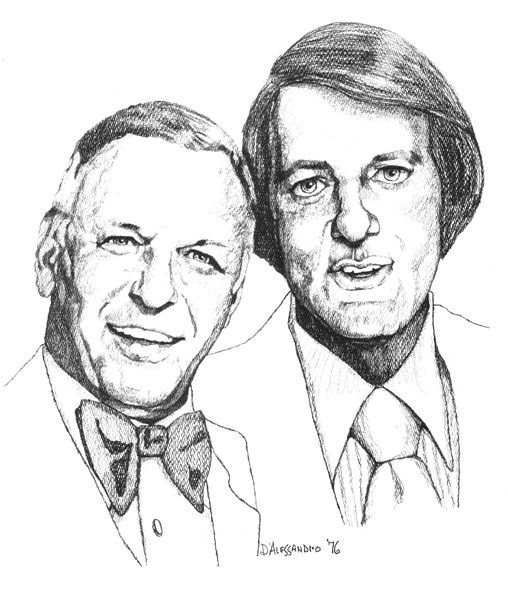 Fall of 2018 was the 62nd anniversary of the program in Philadelphia. 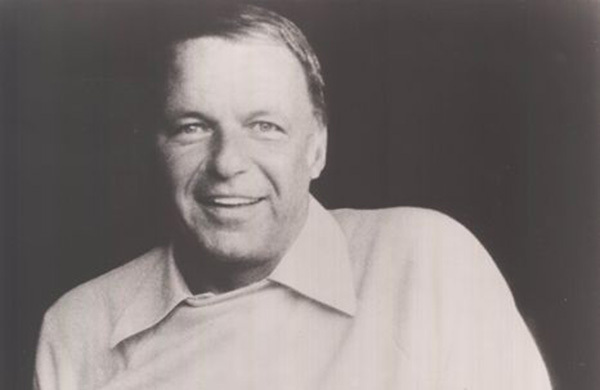 The Sounds of Sinatra is nationally syndicated on nearly 100 stations. 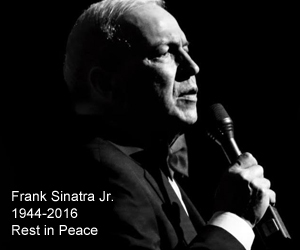 The Sounds of Sinatra with Sid Mark celebrated it’s 60th anniversary with Joe Piscopo in 2016. There are a few people who couldn’t make the party, but wanted to send congratulations and share some beloved memories. 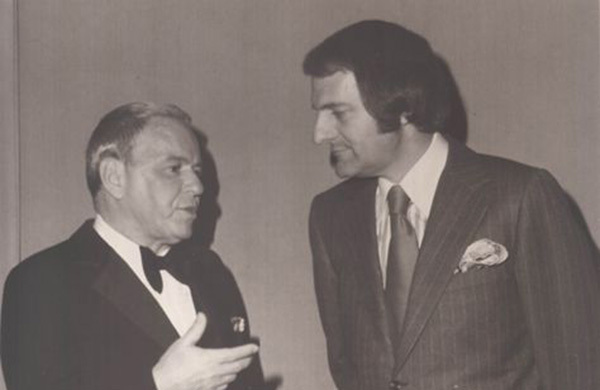 Sid Mark launched The Sounds of Sinatra in Philadelphia 62 years ago. 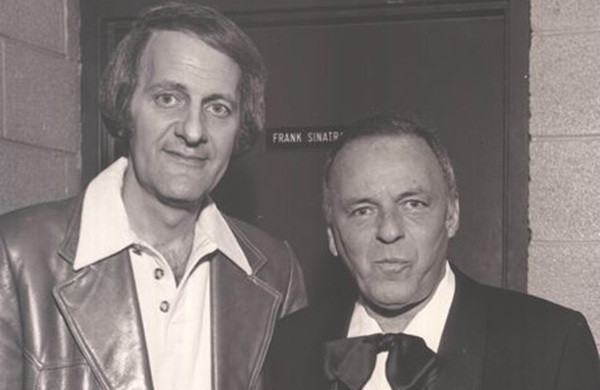 It all began as a call from a listener, who suggested that Sid spin one hour of Frank Sinatra.